The neopren inserts on the sides will give you a remarkable mobility that will allow you to surpass yourself during your training and your fights. 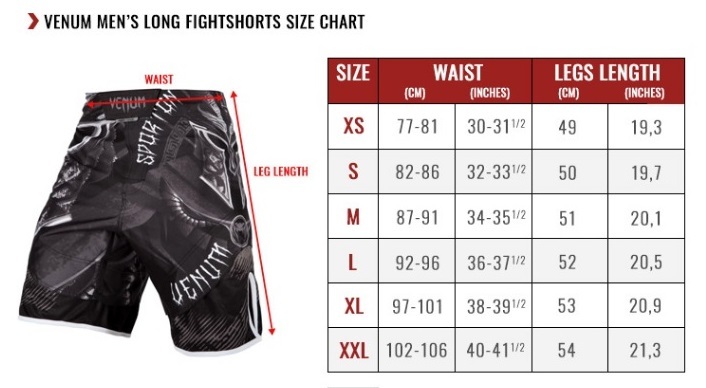 The side slits of the Fightshorts gives you maximum freedom of movement and an optimum regulation of your body moisture. This shorts also gives you more style trough its fitted cut and its sublimation printed design.